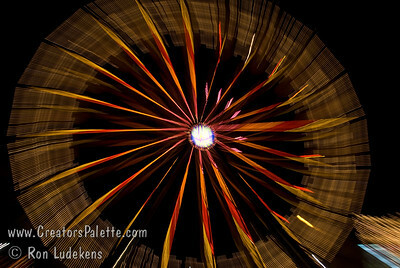 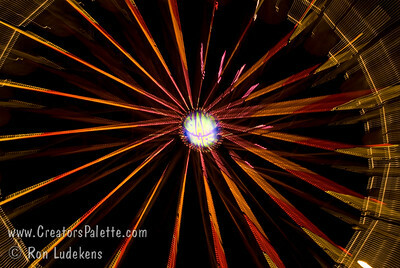 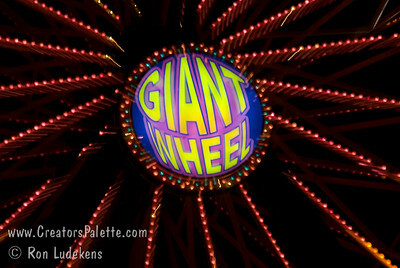 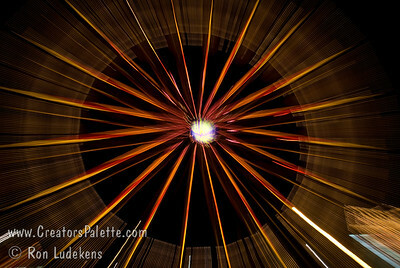 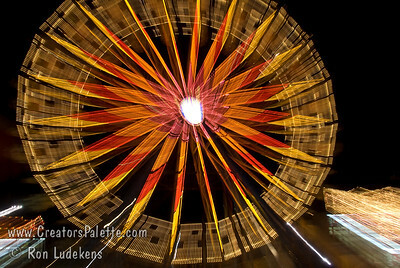 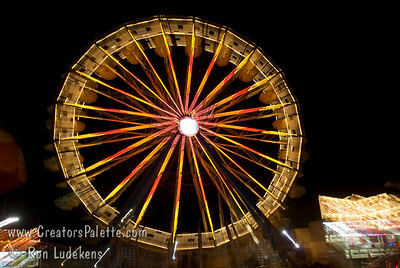 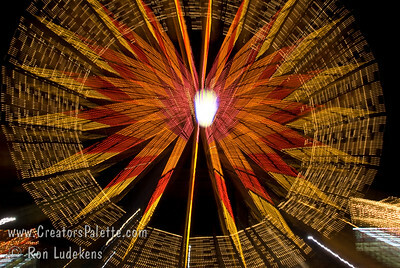 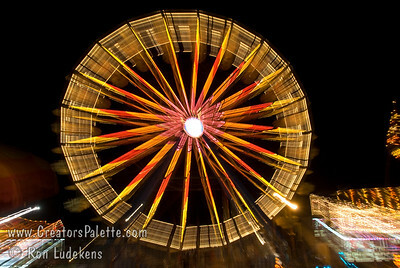 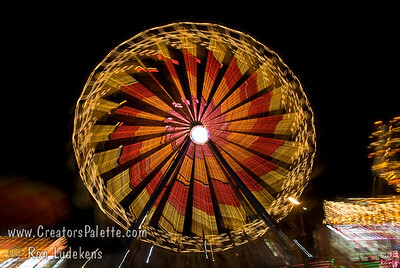 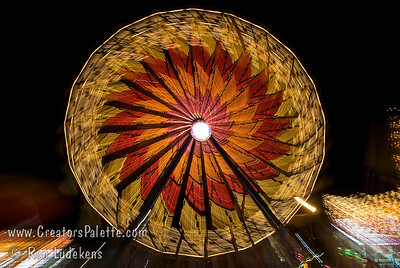 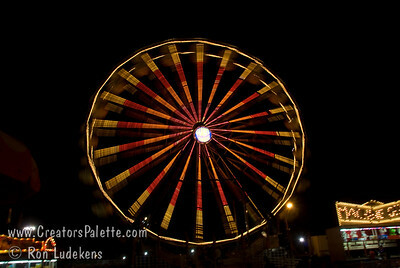 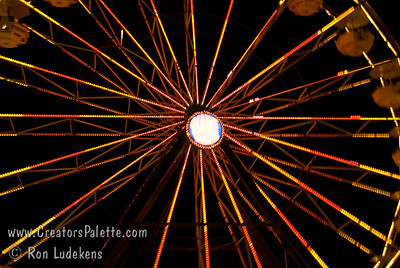 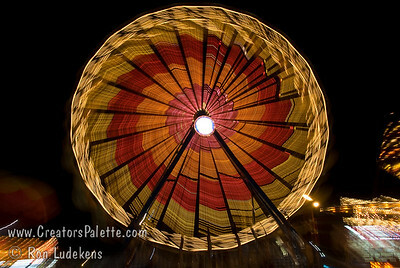 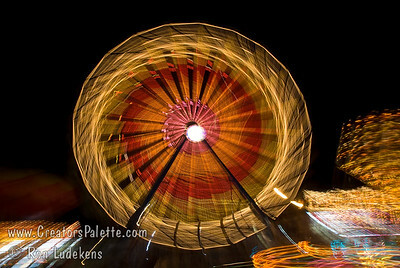 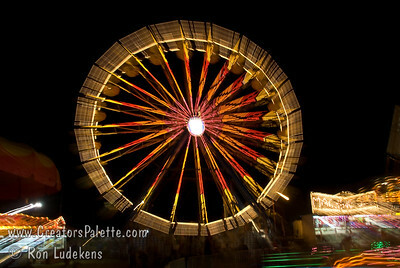 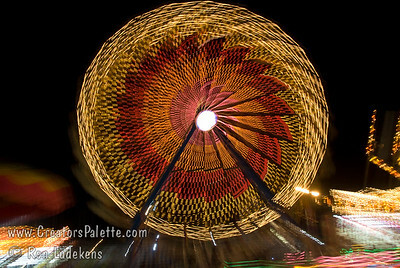 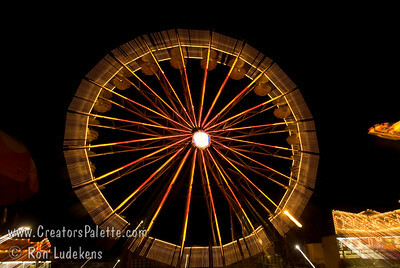 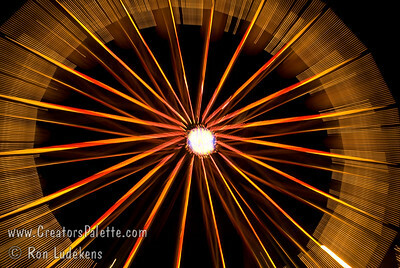 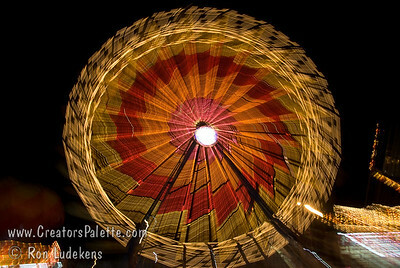 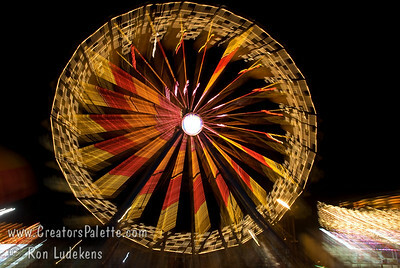 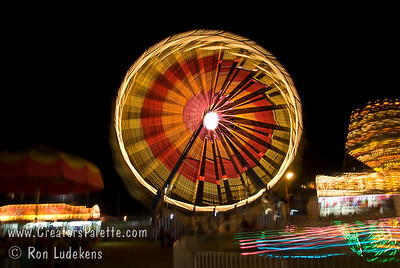 What do you do with a camera at night at the Tulare County Fair and no tripod to hold the camera still? 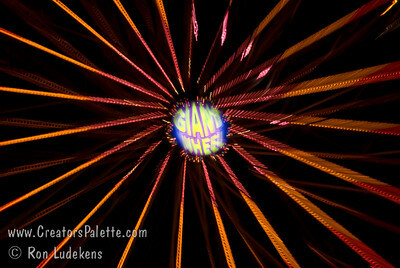 Try zooming the lens. Here are some interesting photos.